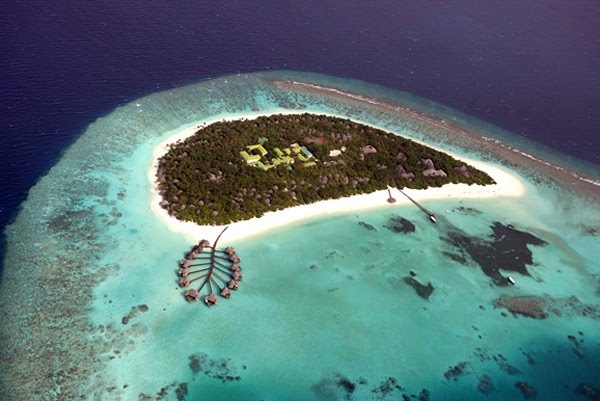 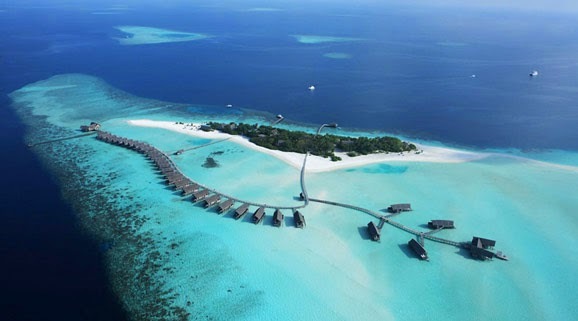 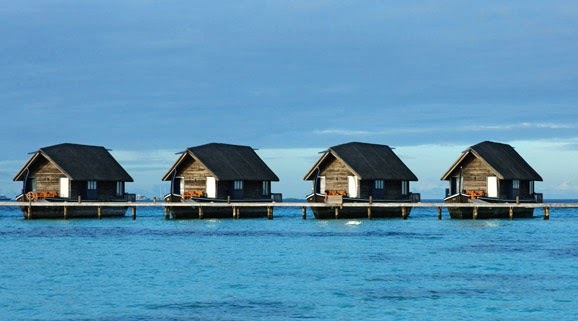 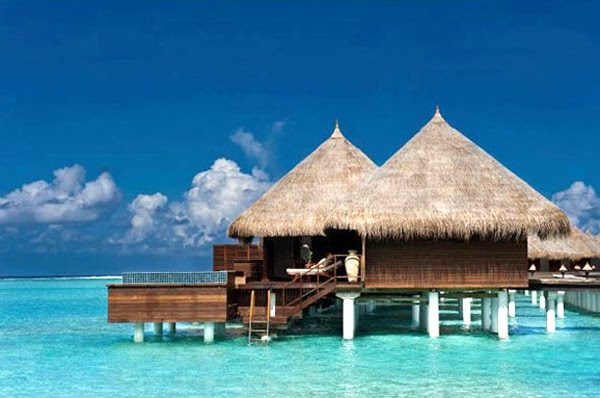 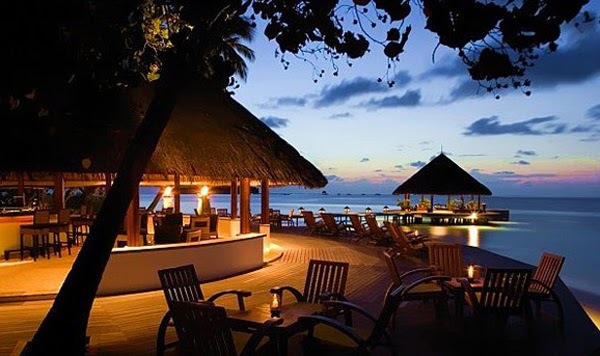 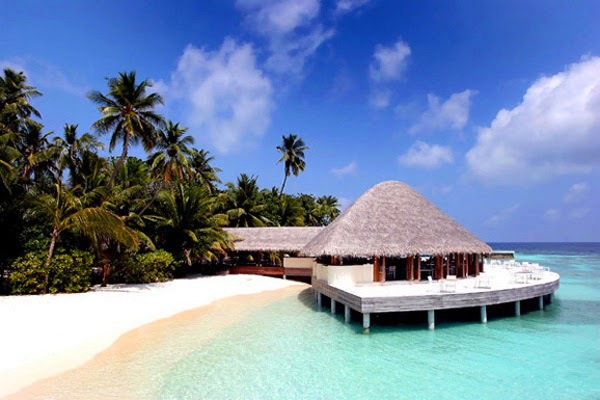 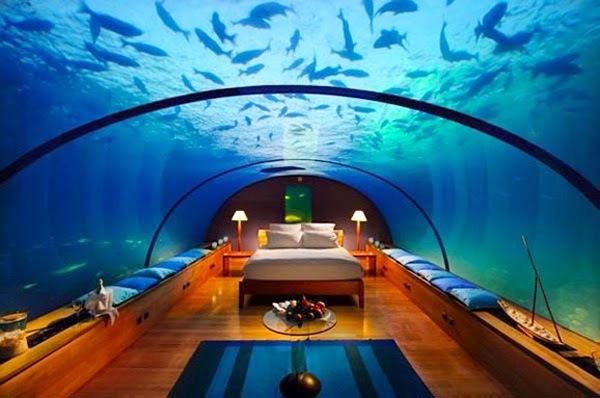 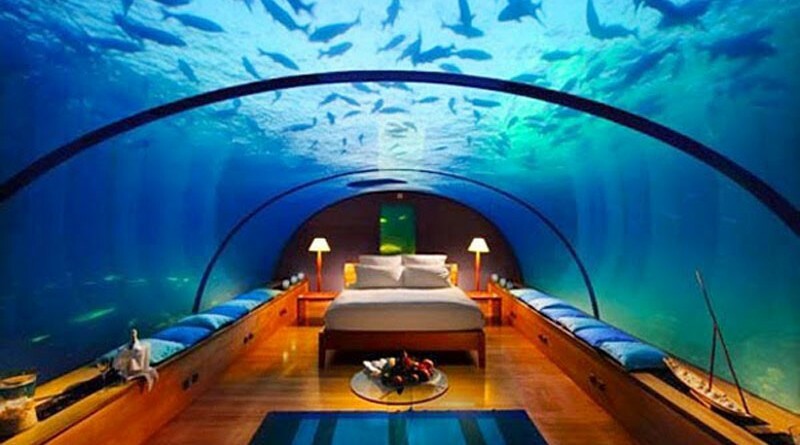 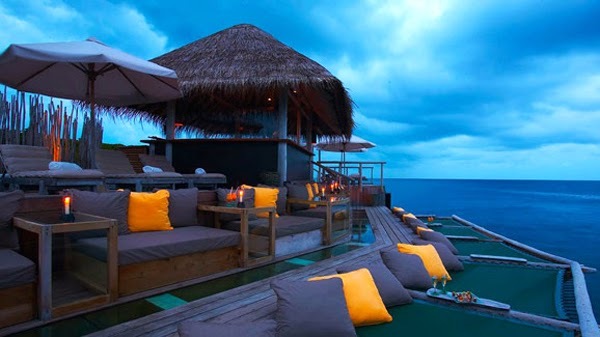 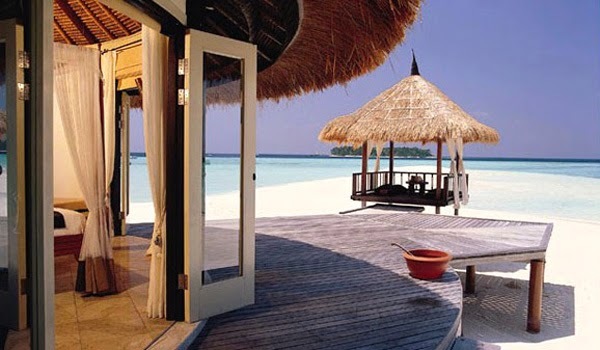 Top 10 luxury hotels in Maldives | Where to Vacation? 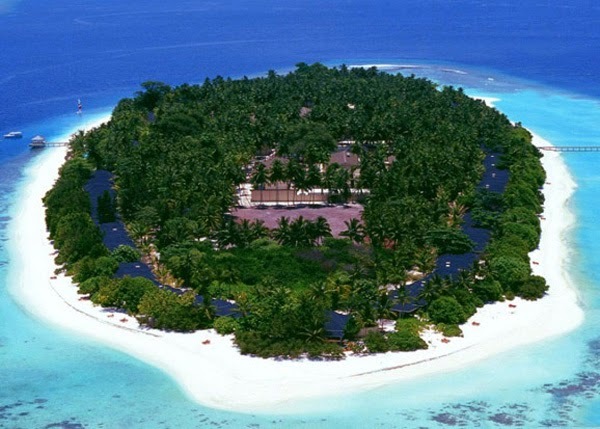 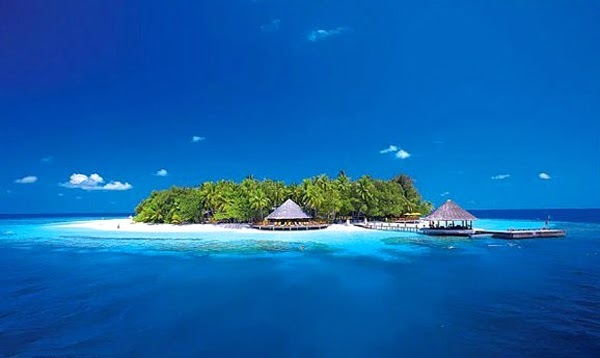 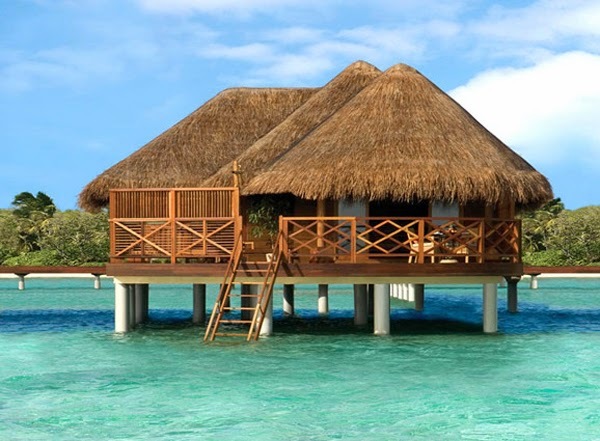 Maldives is an island in the Indian Ocean consisting of a double chain of twenty-six atolls, oriented north-south, that lie between Minicoy Island (the southernmost part of Lakshadweep, India) and the Chagos Archipelago. 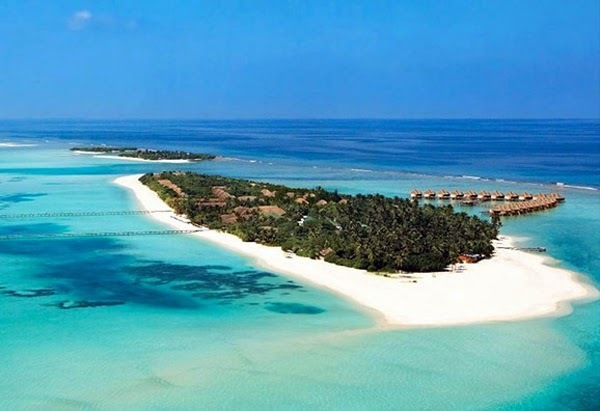 The chains stand in the Laccadive Sea, about 700 kilometres (430 mi) south-west of Sri Lanka and 400 kilometres (250 mi) south-west of India. 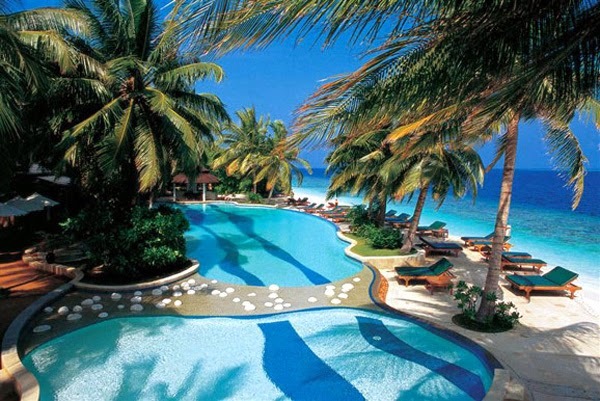 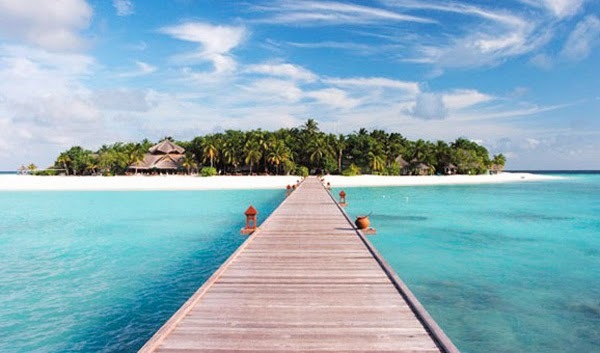 Maldives has deep blue seas, turquoise reefs, white sandy beaches and palm trees. 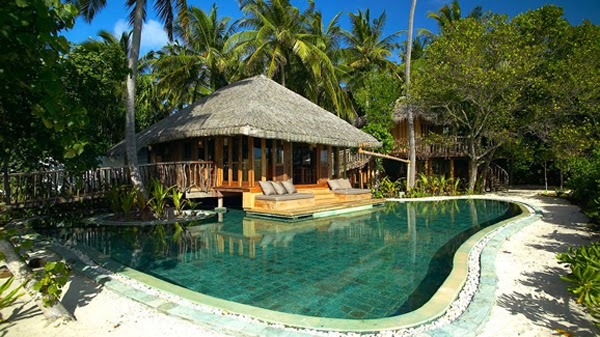 It is also a place full of character, where its people have long spent their days languishing in the very essence of idyll living. 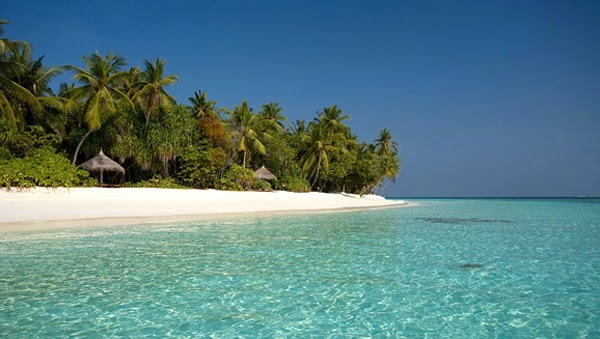 While it is the perfect place to sit on a beach and watch a sunset with a cocktail balanced on your hand, it is also a geographical marvel, knowing that there are thousands of fish swimming around the vivid corals just a few feet away from where you sit. 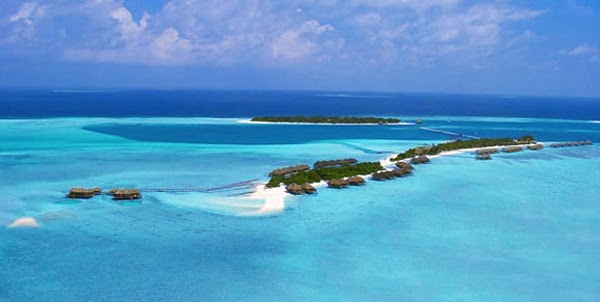 Thanks, i visit Maldives and haved good time!